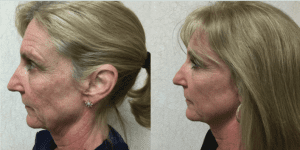 Patient underwent facelift and neck lift surgery with Dr. Wald. Nobody wants to admit they are aging, but our faces can slowly betray us and tell a different story. Facial aging affects everyone, and if you live a harsh lifestyle that may involve excessive alcohol consumption and significant amounts of sun exposure, visible aging might affect you sooner. Luckily, we can slow and improve facial aging through at-home creams, non-surgical treatments, and surgery. 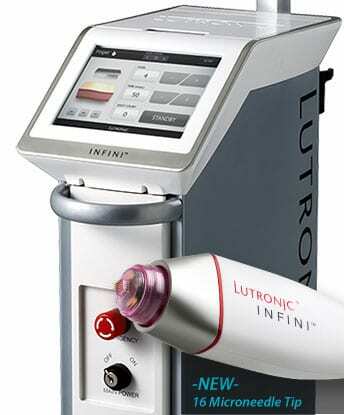 But the wrong treatment can leave you with lackluster results that do not create the youthful appearance you desire. At-home products are ideal for keeping your skin hydrated, preventing acne, and occasionally treating discoloration. However, you shouldn’t be fooled by products that claim they will reverse wrinkles through a cream or serum. Collagen loss deep in the facial tissues is what cause wrinkles and laxity. At-home products cannot penetrate deeply enough to provide you the correction you desire. 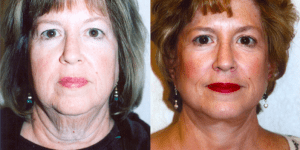 The primary goal of a facelift is to reverse sagging that has caused a drooping appearance. 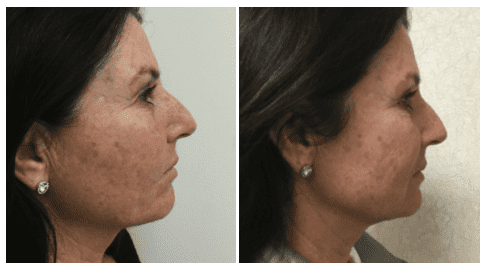 A facelift address aging of the lower-third of the face including the cheeks, jawline, jowls, and neck. 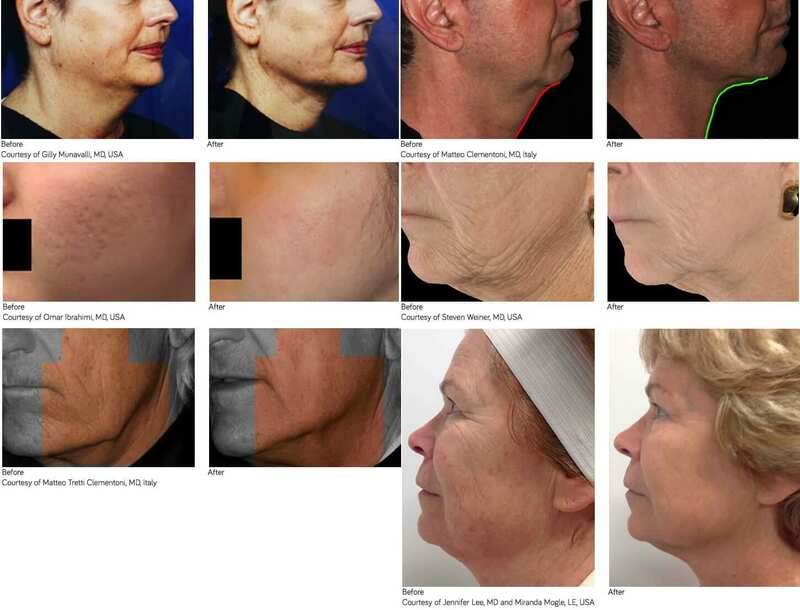 During facelift surgery, we remove excess hanging skin and lift the weak facial tissues. This deep correction is the key to achieving natural and long-lasting results. To discuss your facial needs with a board-certified plastic surgeon, schedule a consultation by calling 714-312-3549. This entry was posted on Monday, January 29th, 2018 at 3:35 pm	and is filed under Facelifts, Injectable Fillers. Both comments and pings are currently closed.